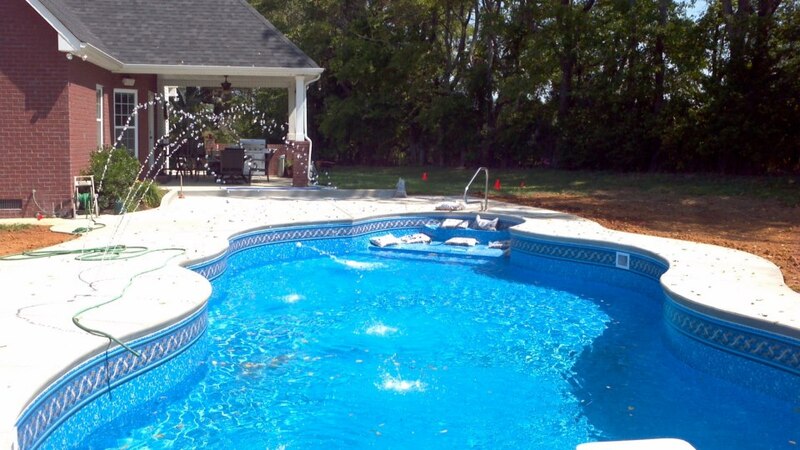 Sango Pool & Spa has been Clarksville Tennessee’s go-to place for pools, spas, and outdoor settings since 2003. We are more than just pool experts, we transform your backyard into a family oasis with spas, hot tubs, custom fireplaces, firepits, and pergolas. We provide services and maintenance to help you. From installation to decks, fences, paver patios and anything else to create the perfect family entertaining area. Contact us today to learn what we can do for you. 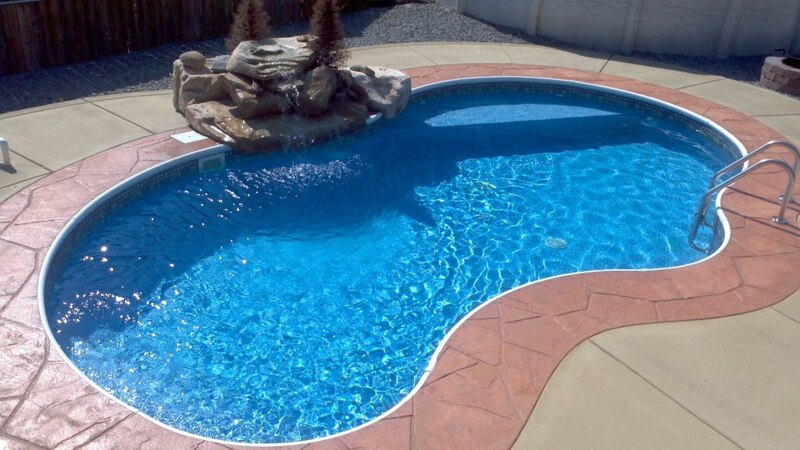 In-ground pools come in almost unlimited options from shape, depth, size, and building materials. 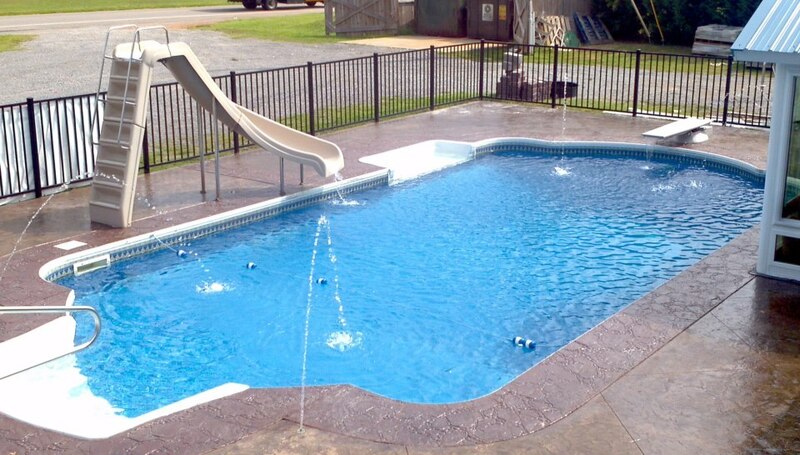 Permanent in-ground pools can add value to your home while enhancing your backyard entertainment area. 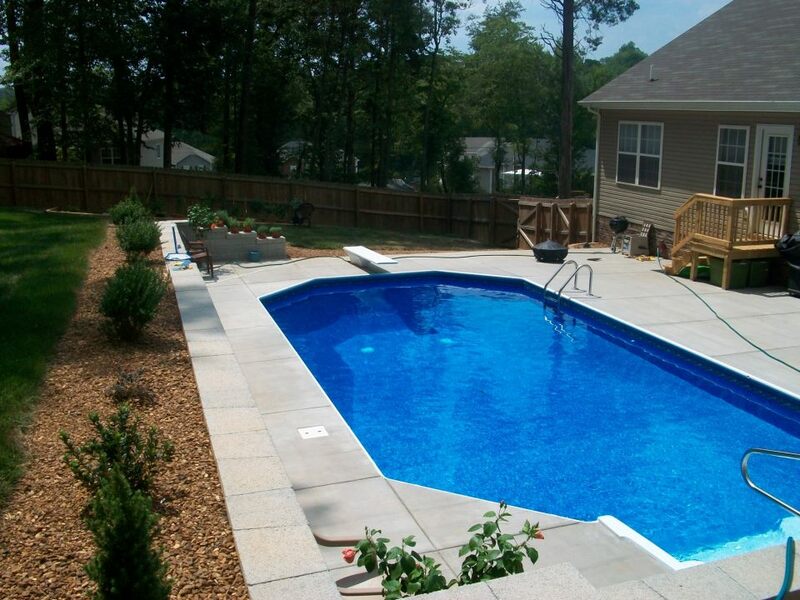 Learn more about how Sango Pool and Spa can help you with an in-ground pool. 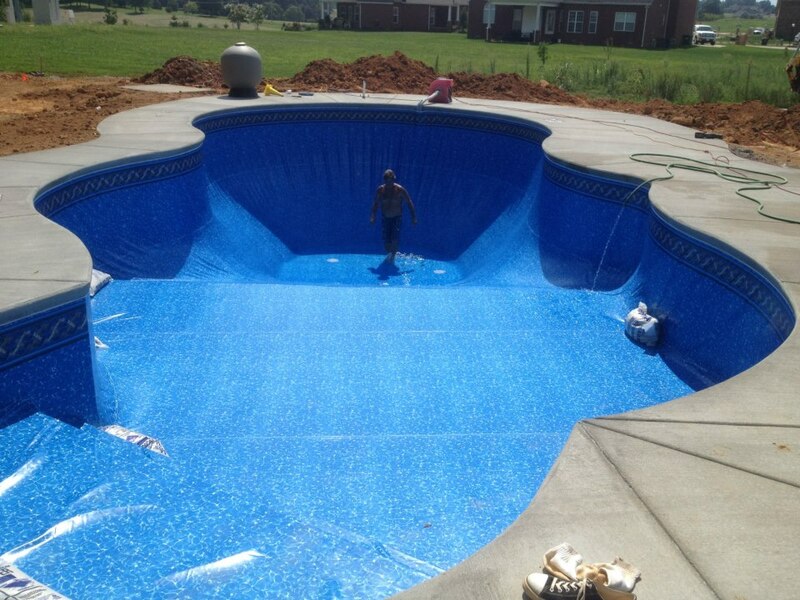 Are you looking to add a pool to your backyard but don't want the cost or permanent aspect of an in-ground pool? 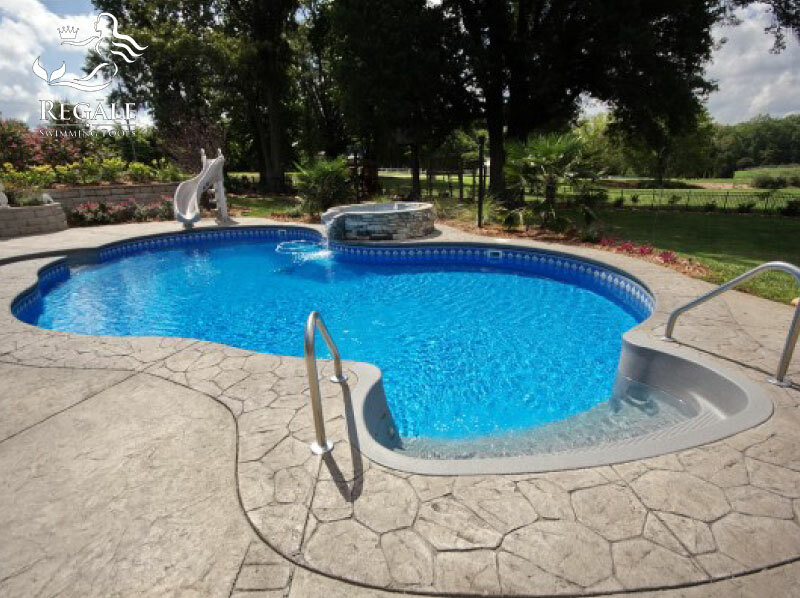 An above ground pool may be just what you're looking for. 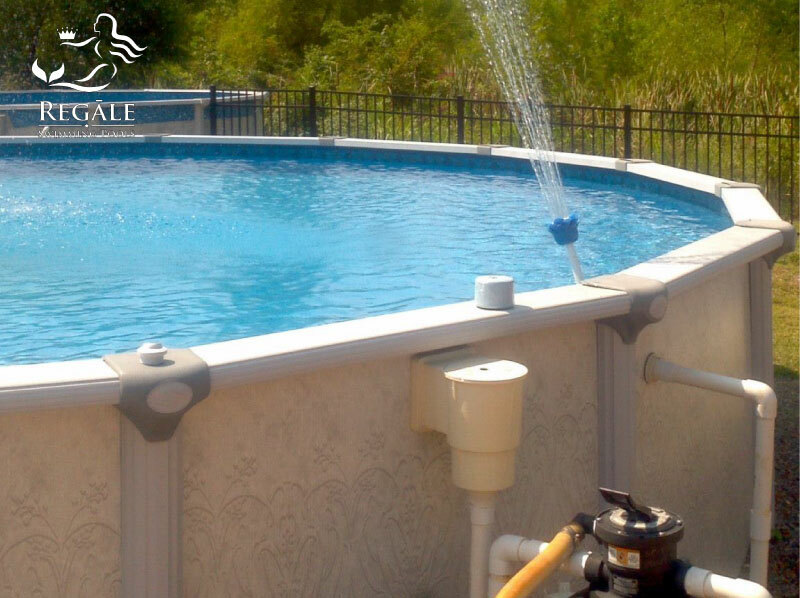 With many options available, above ground pools give families the enjoyment of a pool, without the higher installation cost of an in-ground pool. Talk to Sango Pool and Spa today about above ground pools. Transform your unused backyard into a cozy gathering area for your family or for entertaining. 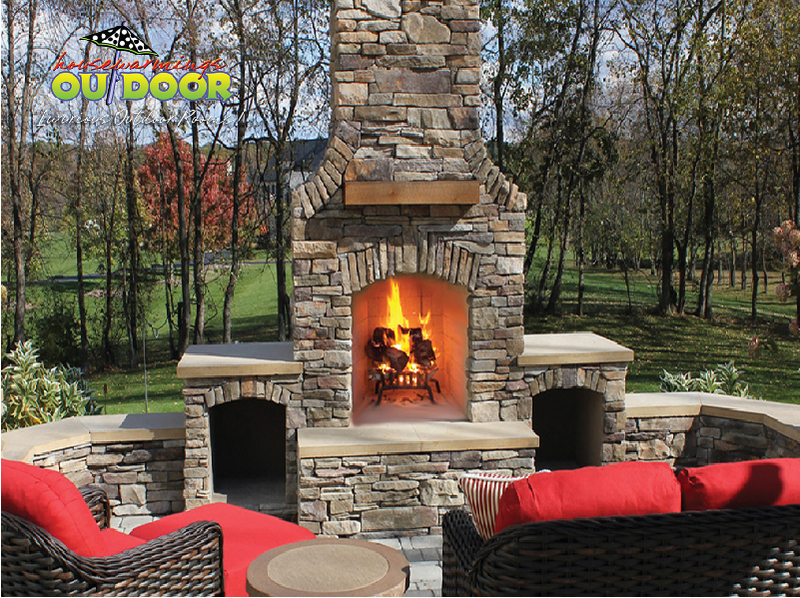 Custom made fireplaces, firepits, outdoor kitchens, and custom made pergolas will transform your yard into the perfect outdoor oasis. Adding a spa or hot tub to your backyard will be an investment you never regret. 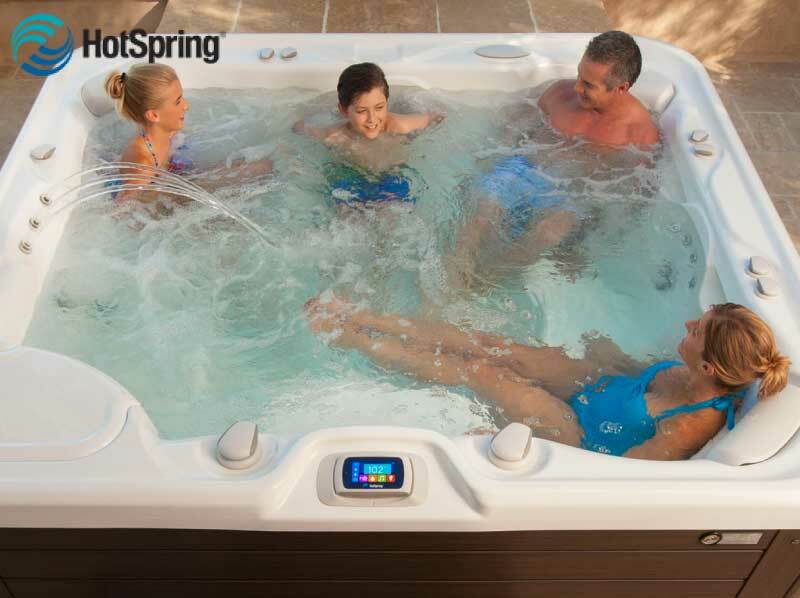 With almost unlimited chioces in spa designs with seating sizes from two to seven adults, up to forty five jets, and countless other options, you will immediately fall in love with your hot tub or spa. Why stay indoors to cook while everyone else is outside enjoying themselves? Sango Pool & Spa can create the perfect outdoor kitchen where you can create culinary masterpieces and spend time with your family and friends. 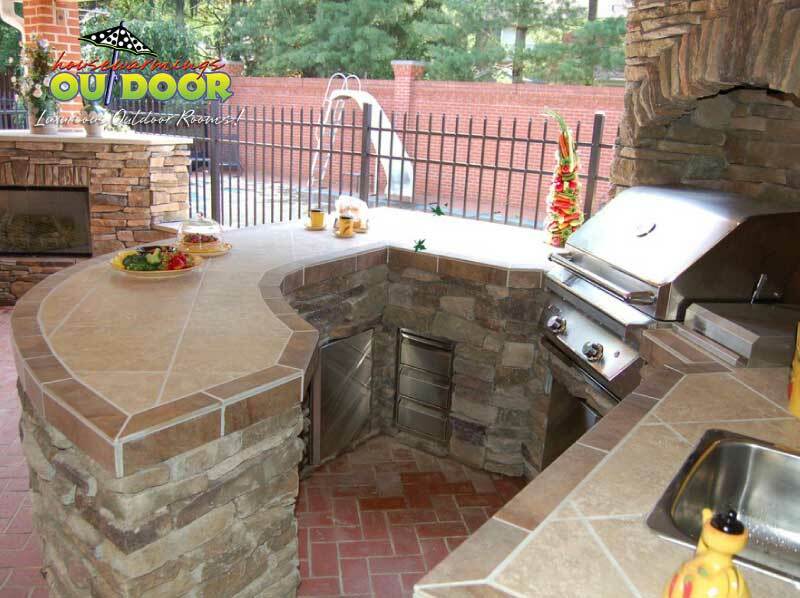 Ask us to learn more about custom outdoor kitchens. 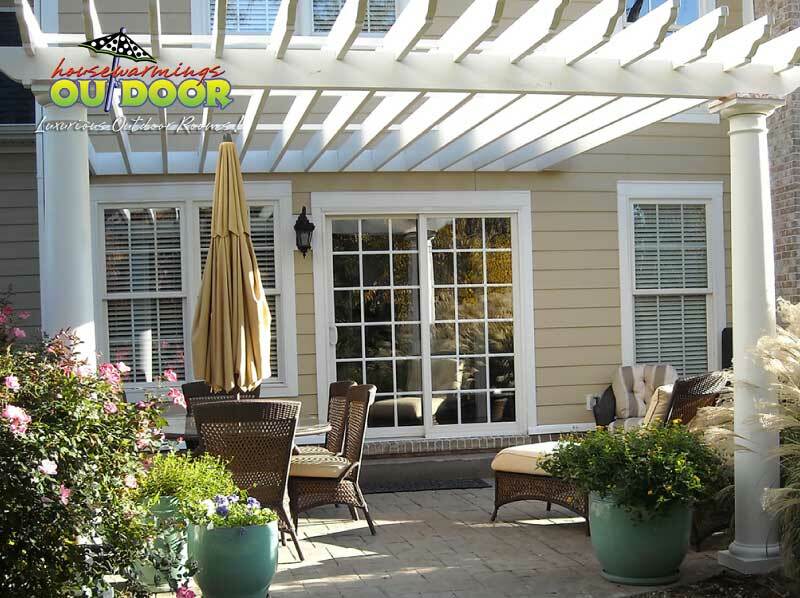 Add a touch of class to your backyard by installing a custom pergola. Made from Western Red Cedar, pergolas will allow you to spend hours of enjoyable time outside while still protected from the glaring sun. Learn more about how Sango Pool and Spa can help you with the perfect pergola. 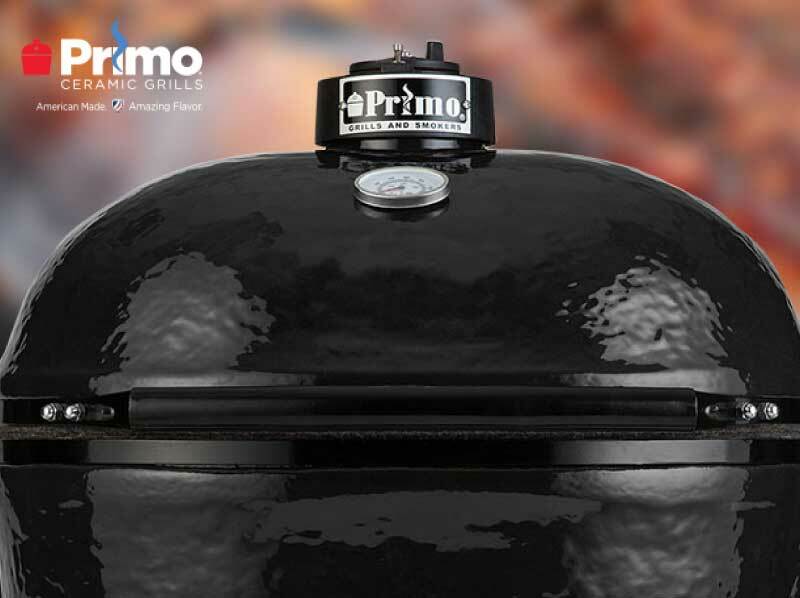 Primo Ceramic Grills are among the leading grills in the outdoor cooking industry. Patented oval shaped ceramic grills guarantee to provide true charcoal flavoring while retaining the natural moisture of the food. Learn what you've been missing out on with Primo Grills. Sango Pool & Spa doesn’t just transform your backyard into a family oasis, we help you to maintain and service your pool or spa. 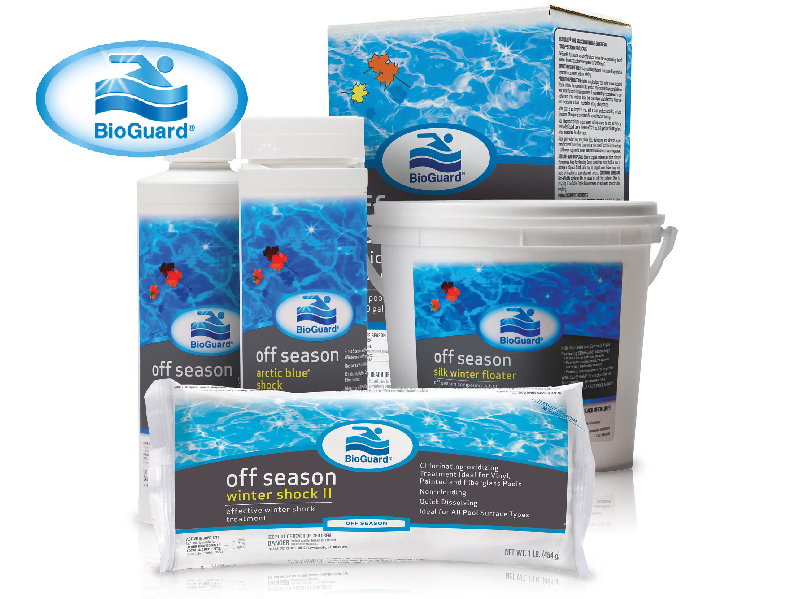 Contact us today or come by with any questions regarding pool or spa maintenance. Went above and beyond to help get my pool going! Their schedule was so busy because tis the season to be opening up our pools and Sammy made sure to fit me in and even came out on his day off to help us! Always so friendly when we go into the store and so very helpful! I couldn't ask for better customer service! I had a lot of help figuring what was what. 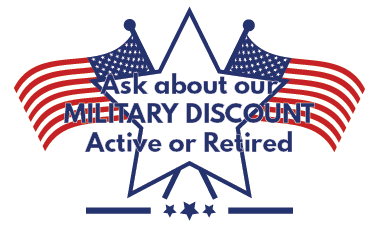 And they give military discount. Every one was eager to help & remained professional the 8+ times I went out there. I was setting up a pool someone gave me. They were willing to give their advice and even do's & dont's. Much appreciated since I couldn't pay them to help with a used pool. Thanks Sango Pool & Spa! The people at Sango are AWESOME! From the sales to installation, they are knowledgable and honest. They do what they say! 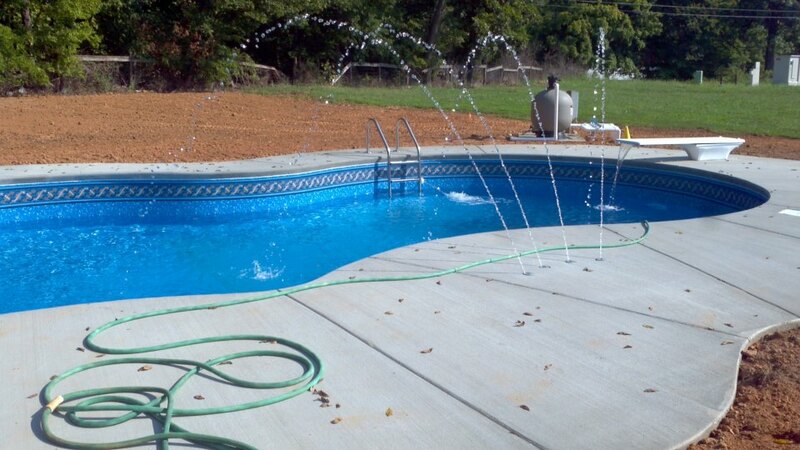 My pool was installed Saturday, I am a satisfied customer and thank them for the extra local attention I received. © Sango Pool And Spa. All Rights Reserved. Website designed and powered by Green Stream Web.